Thanks to my friend and fellow expedition Kayak Master, Randall Tate, for the nomination. This is an unpublished photo from a series that I started over 2 years ago. 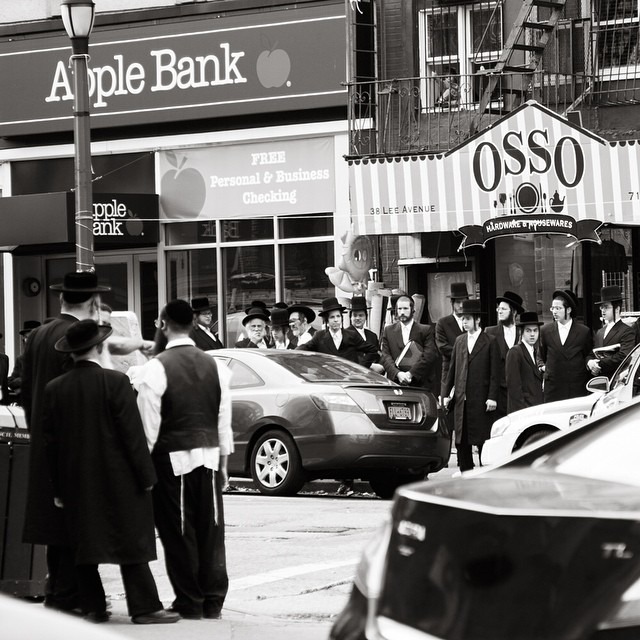 I reside in the vibrant, artistic, and diverse community of Williamsburg, Brooklyn, which is home to one of the largest Satmar Hasidic communities in the world. Satmar is a Hasidic sect originating from the city of Satu Mare, Transylvania, where it was founded in 1905.